This Event Happens all over the world in different countries on the same day. The breath is our connection to life, by making changes to the way we breathe it can have profound and lasting effects in all aspects of our life. Studies show that 90% of us are not breathing correctly, by breathing deeply we have all the oxygen we need for optimum health and detoxification. 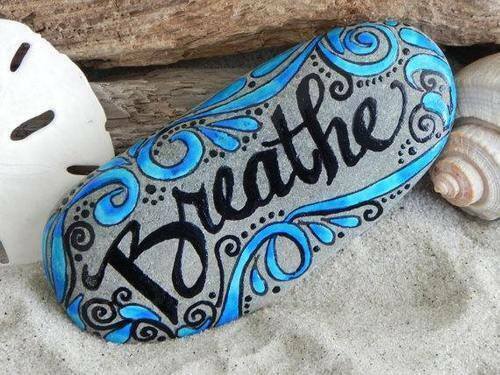 Transformational Breath® is a loving and very powerful and wonderful process of self-healing, where life changes become easy with the help of your own breath. By learning to open your breath, you can open up to MORE LIFE! Transform subconscious behavioural patterns, clear emotional blockages and fill the space once occupied with fear, with more Love, Joy and Abundance than you dared to dream of. The dates for BRISTOL 2019 dates are 27th March, 1st May, 29th May, June I’m studying in the US, 31st July, 28th August and 25th Sept. This event is part of an international group www.breathingcircle.org of which I was one of the first members. The rates are for as follows ….. There is an extra hour for newbies to introduce you to this work from 6.30-7.30pm. This is quite a different approach to Rebirthing or Holotropic breathwork in Transformational Breath®, we use the Breath, Bodywork, Sound, Presence, Coaching, Intention Setting, Movement and Music to create profound life changes. The Monthy themes will follow the earth energies, seasons or Sabbats and wheel of the year, based on the Wicca or pagan Callender and the energy of NOW!!! Location: Eastern Yoga, 46 Greenbank Road, Easton BRISTOL, BS5 6EY.